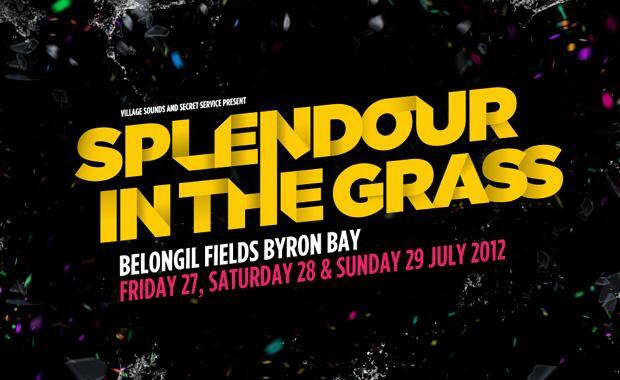 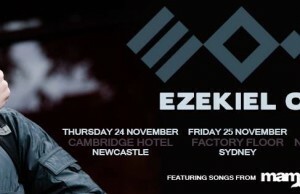 The charismatic and energetic front man of so many of Australia’s best bands is back to do some solo shows. 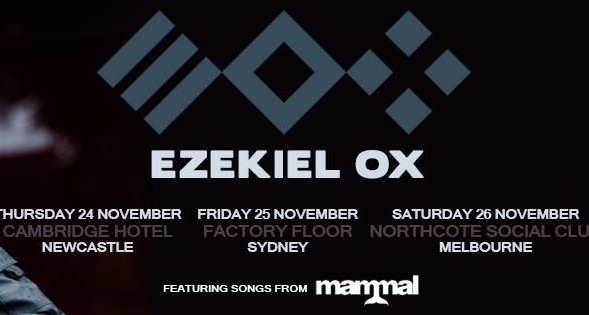 Ezekiel Ox will play 3 shows in late November in Newcastle, Sydney and Melbourne, having fronted Mammal, Full scale and Over reactor to name a few before recently joining the nu metal legends Superheist on there national tour as their new front man. 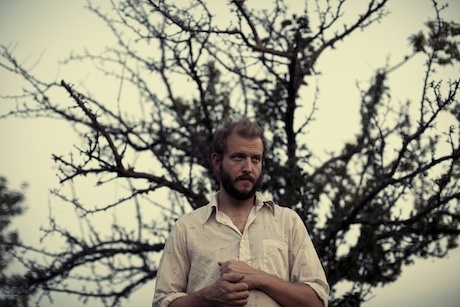 OX is known for his pure energy he brings to the stage and his vocals have to be seen live to appreciate what an amazing artist this guy is.